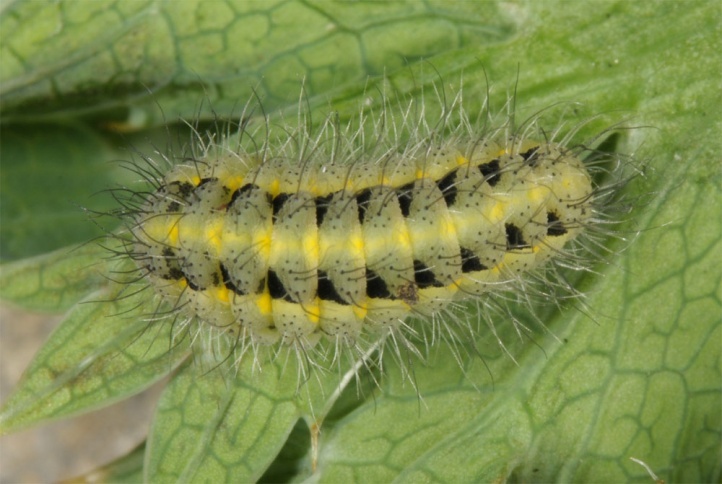 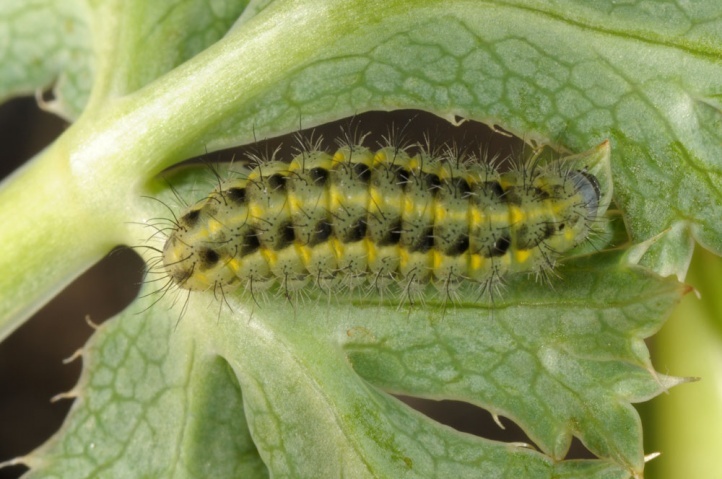 The caterpillar lives on Eryngium bourgatii (Apiaceae). 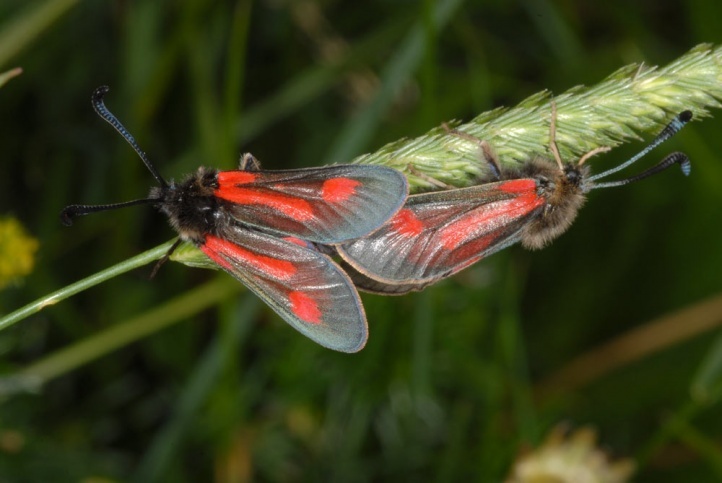 Zygaena contaminei inhabits flower-rich meadows with the larval host plant between 1000 and 2000m above sea level, most of which are extensively grazed. 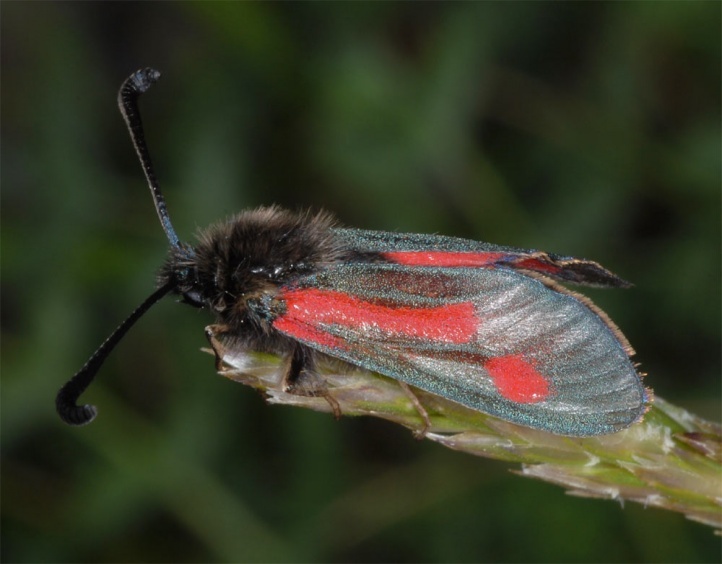 The moths fly from early July to mid-August. 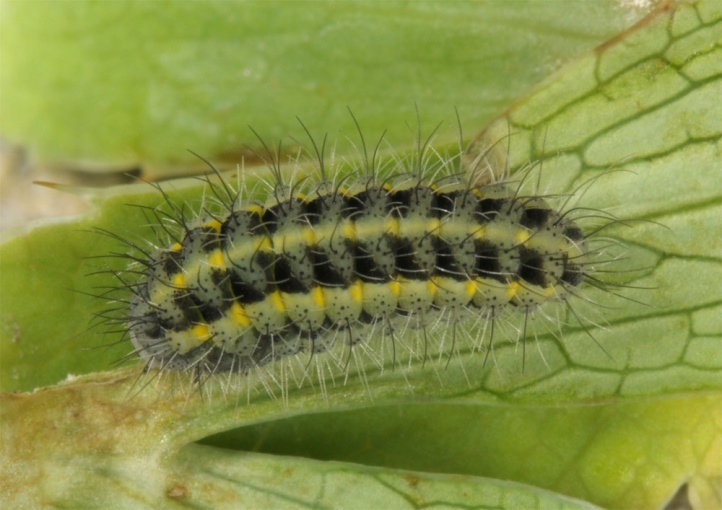 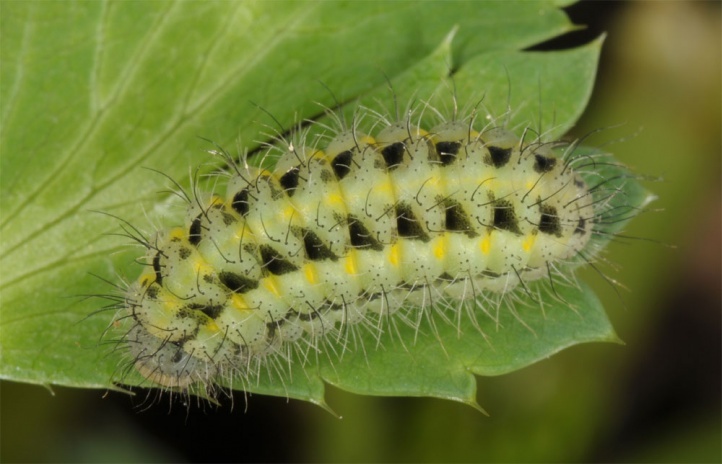 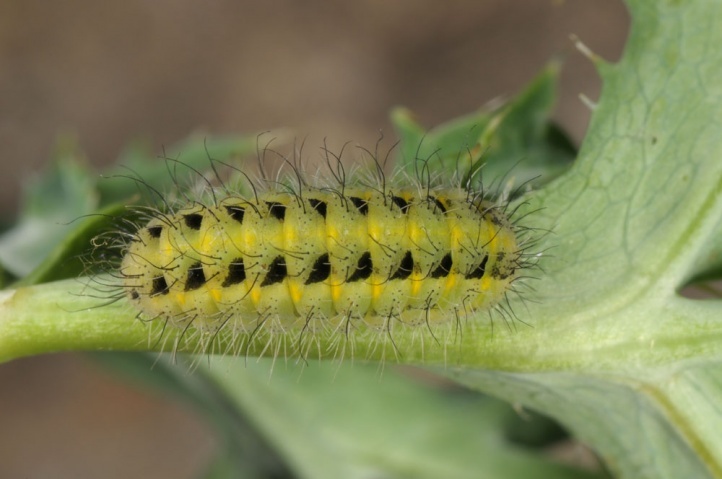 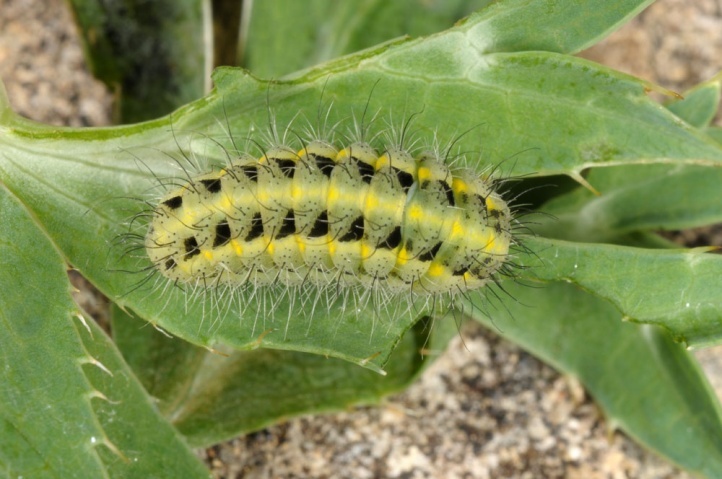 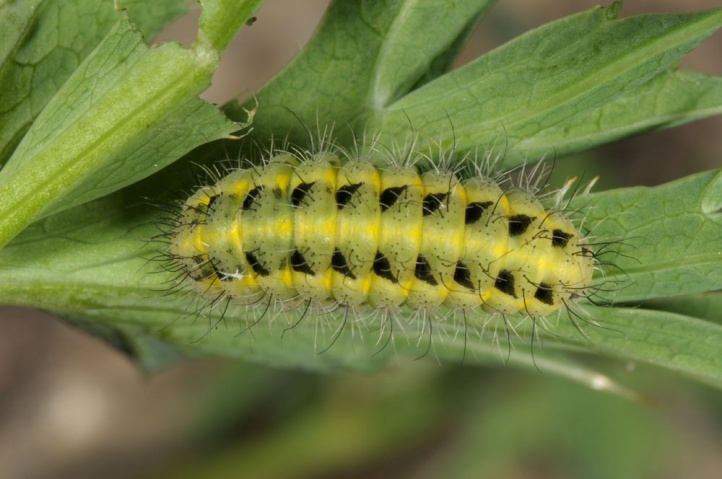 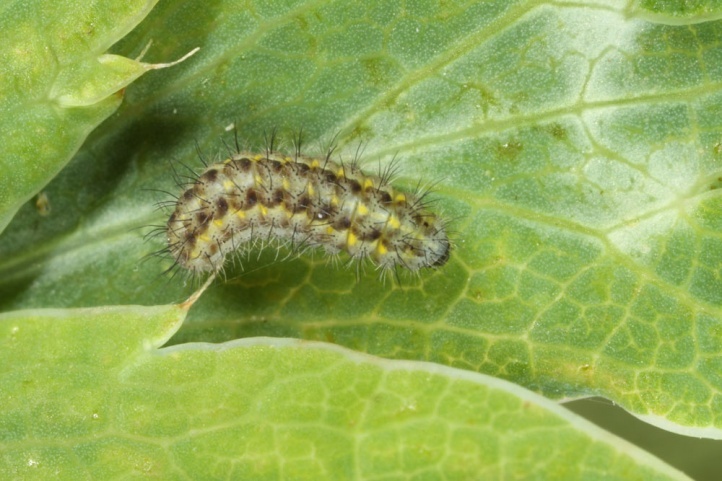 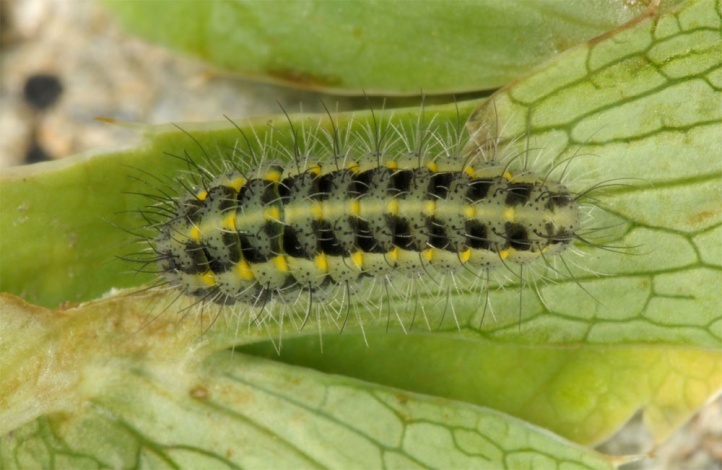 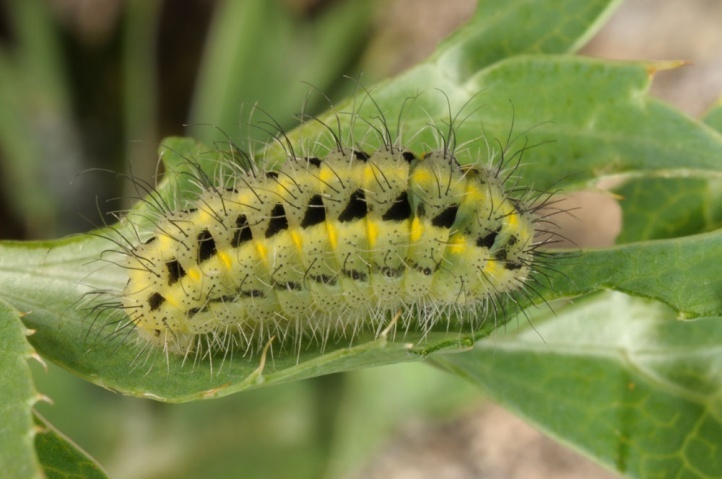 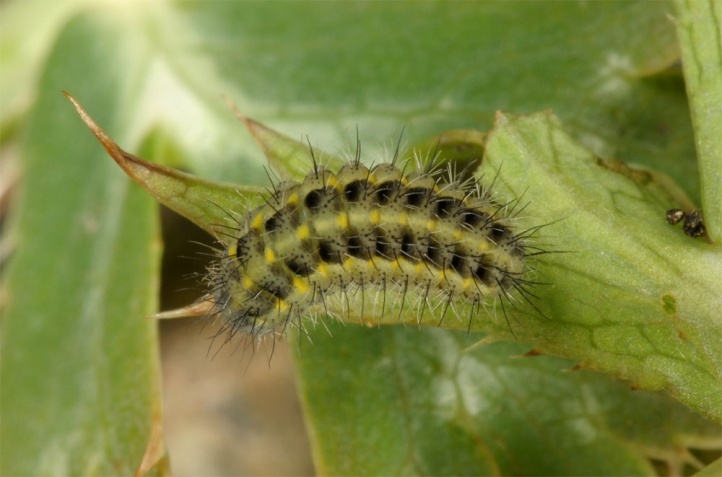 The caterpillars overwinter and have another three feeding instars in the spring after a single winter. 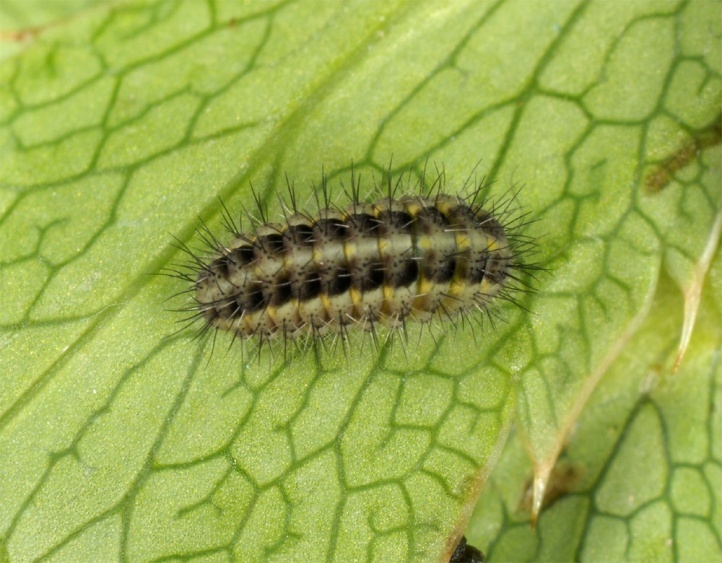 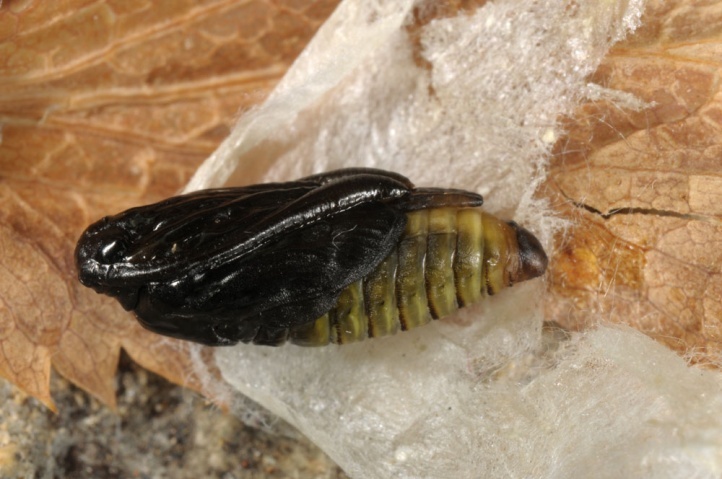 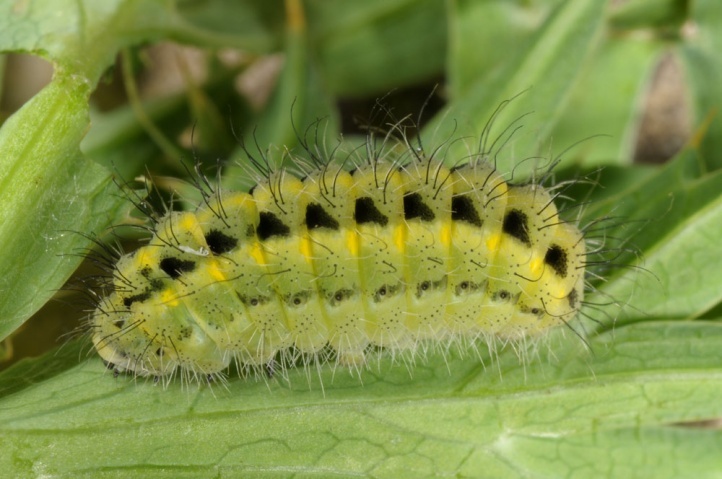 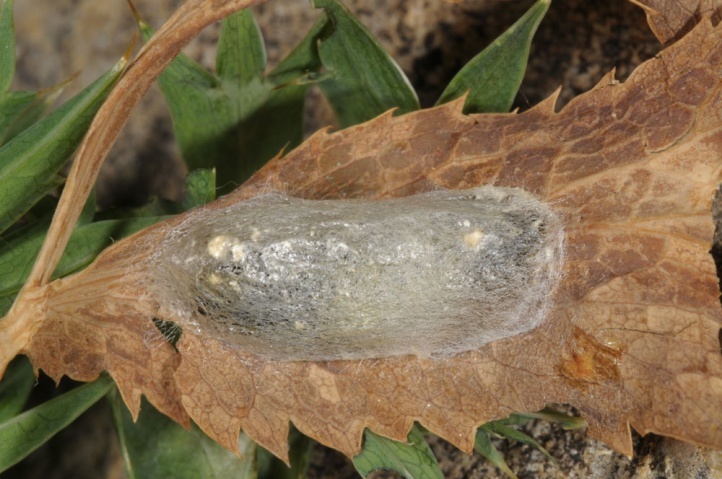 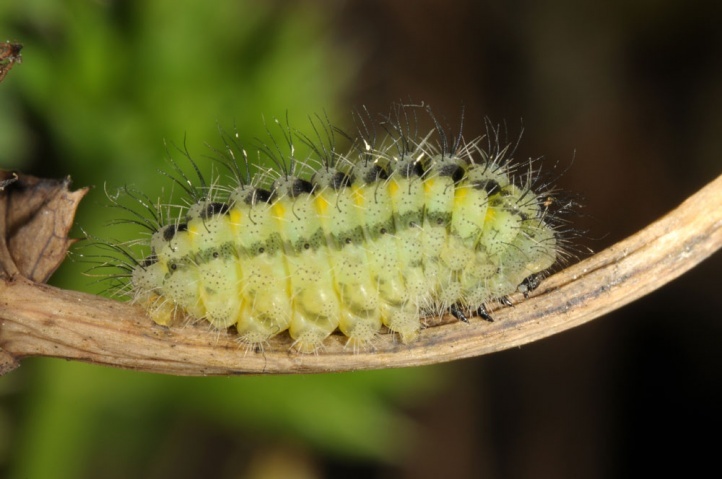 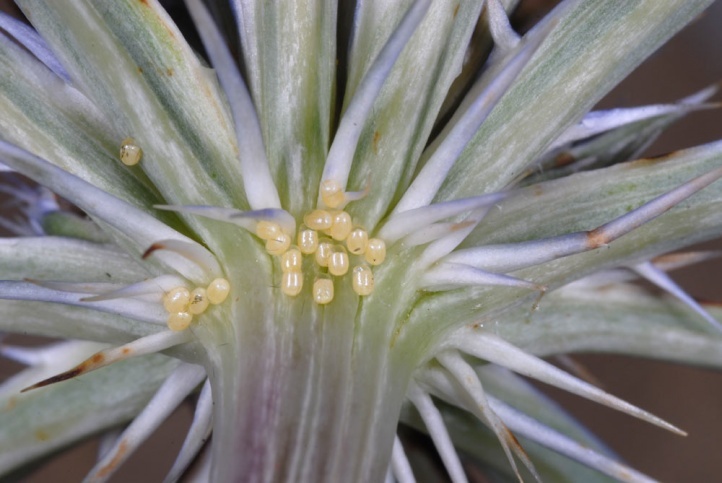 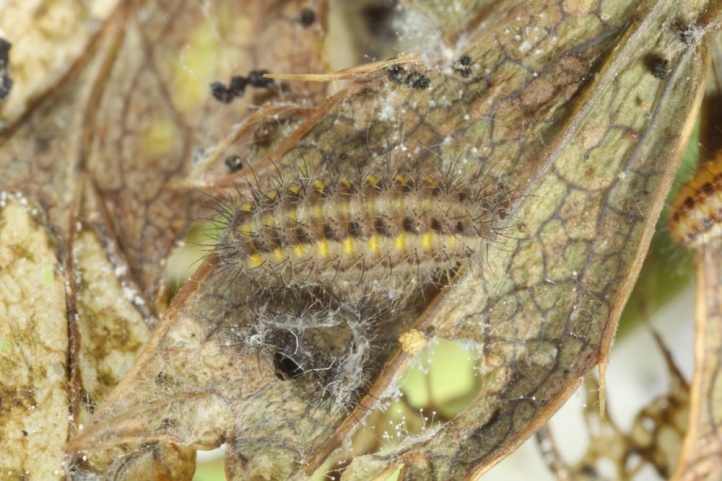 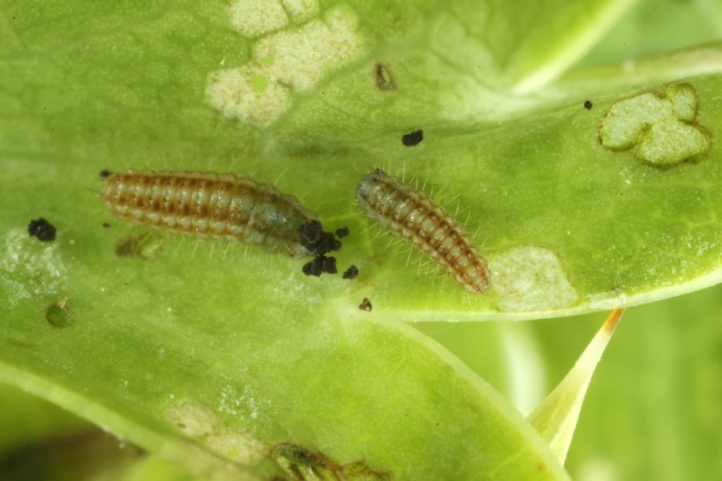 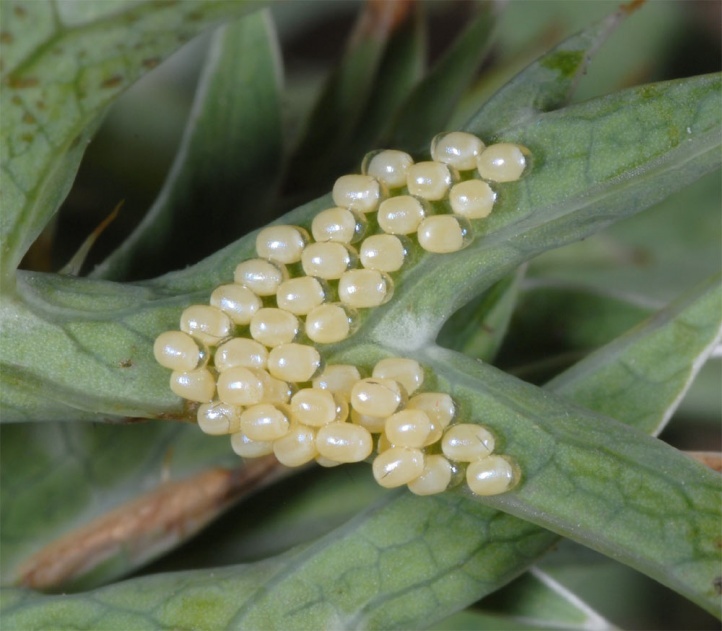 Fully-grown larvae are found from late May to mid- or late June. 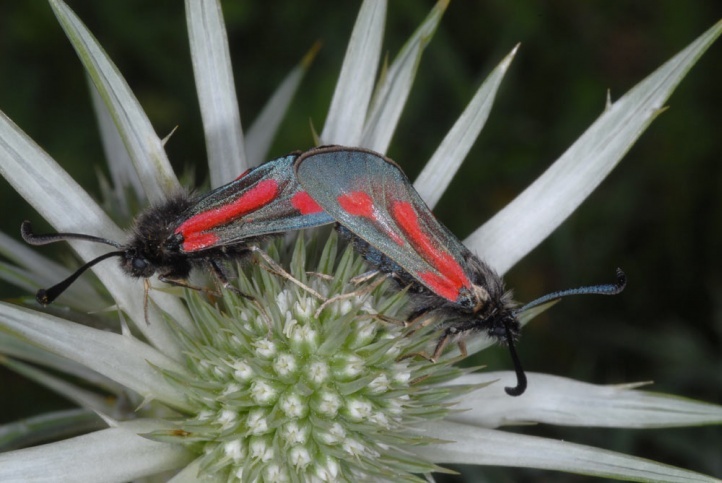 The moths usually sit on grass blades or visit flowers (Eryngium, Scabiosa, etc.). 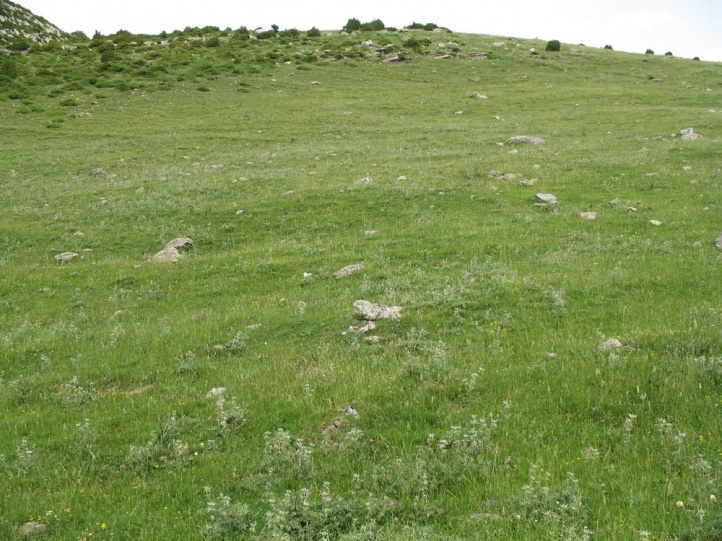 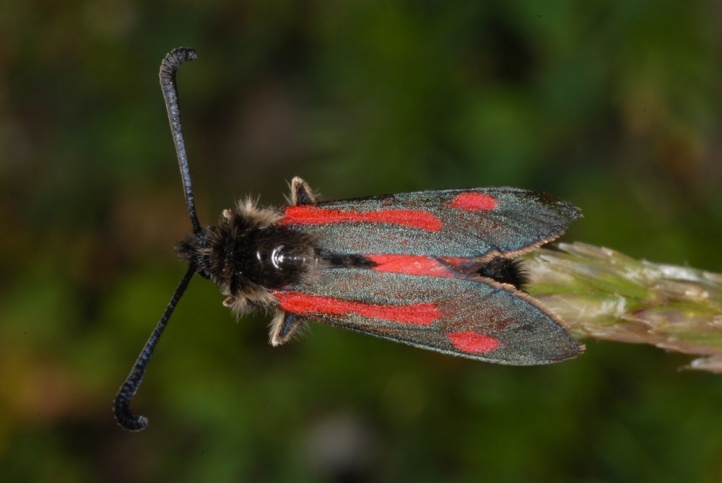 Zygaena contaminei is threatened in places by the following factors: abandonment of extensive grazing and subsequent encroachment/reforestation, tourist facility sprawl, intensification (overgrazing, fertilization, mowing) etc. 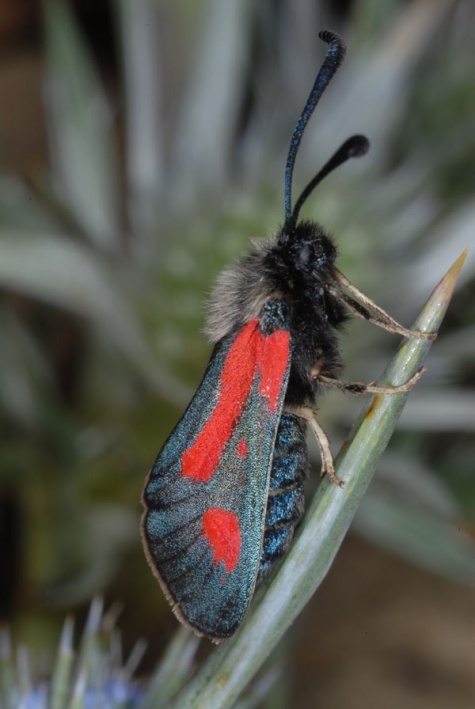 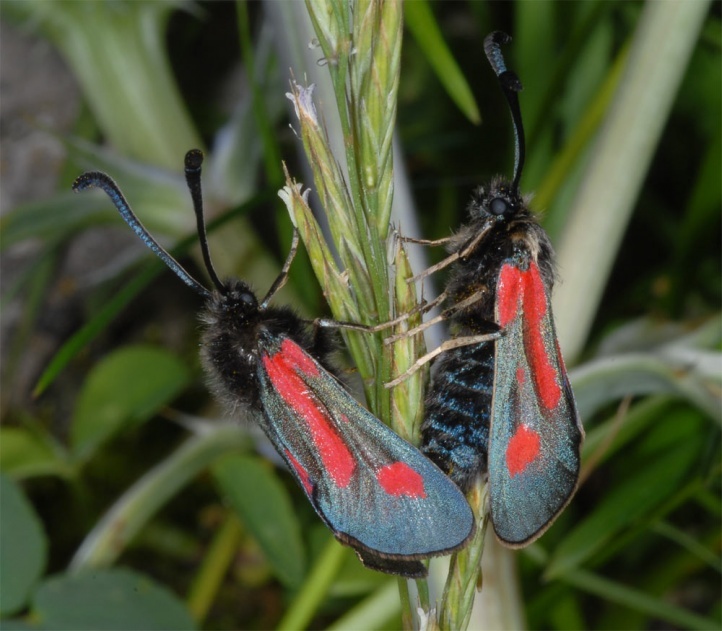 Zygaena contaminei is restricted to the Pyrenees (especially in Spain and in places France) and a few spots in the center and north of the Iberian Peninsula. 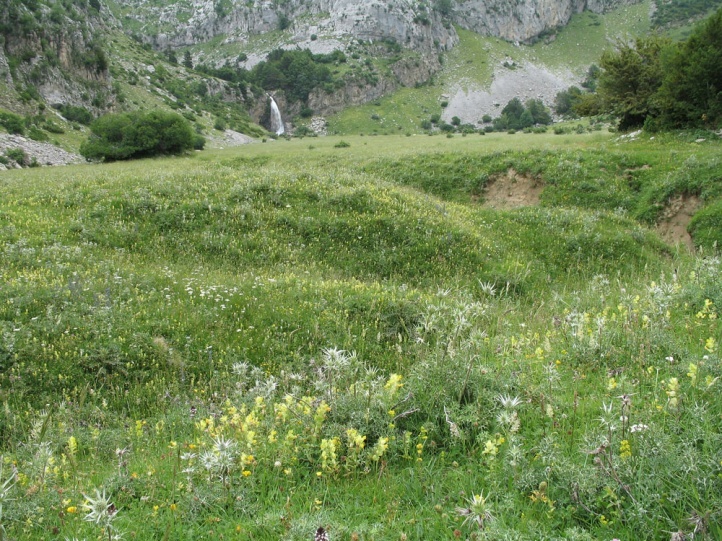 The main distribution lies at the southern foot of the Pyrenees westward from Andorra.